DESEO is our youth outreach program that instructs values, morals, and personal health and hygiene in nine public schools using a bible based curriculum. The program engages over 1,200 students each week. In addition, DESEO forms the umbrella for our after school tutoring, sports, and music programs that help support the students while introducing them to our church family. DESEO also houses our new school for the deaf. 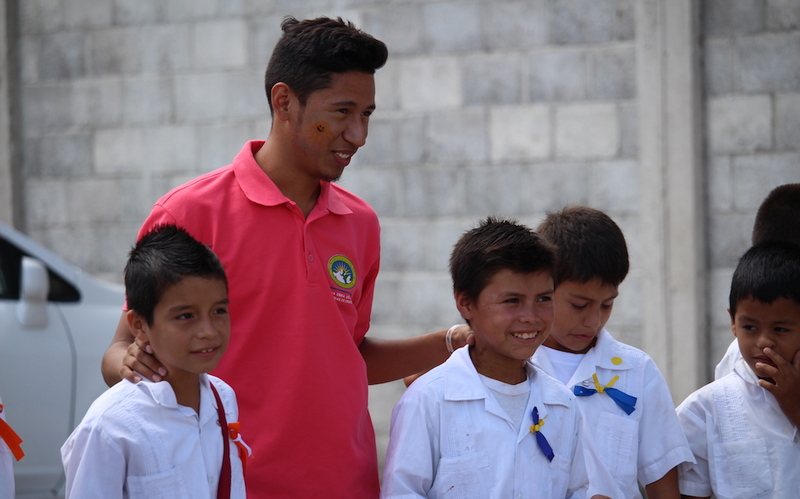 Carlos grew up locally in Osorio- a neighborhood in Santa Rosa de Copán. In 2012, our DESEO team came to Carlos’ high school to invite him and his classmates to join a high school basketball league. Many school aged children show their first interest in our DESEO program through the extracurricular activities that we offer. 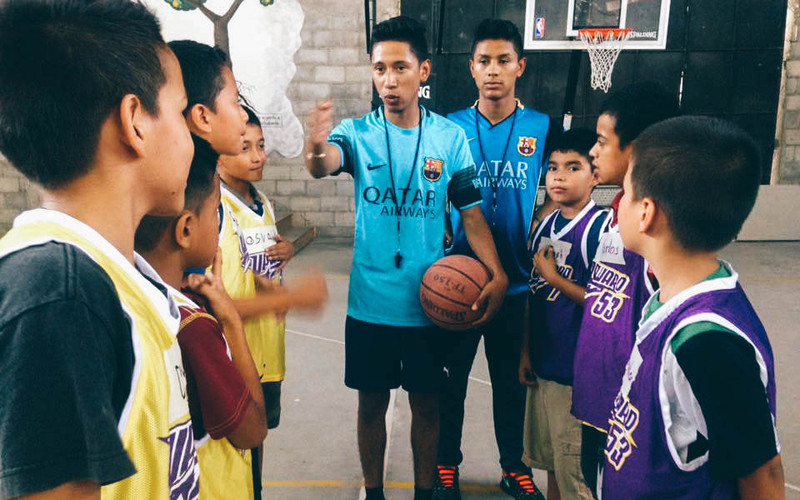 Carlos not only began participating the basketball league, but he was also inspired to begin attending the local church. After the league ended, Carlos continued to attend church and even transformed the lives of many of his friends by inviting them to church as well. Carlos attends one of several MUR church plants. 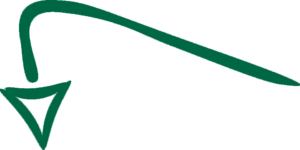 The church development ministry is one of our core programs. 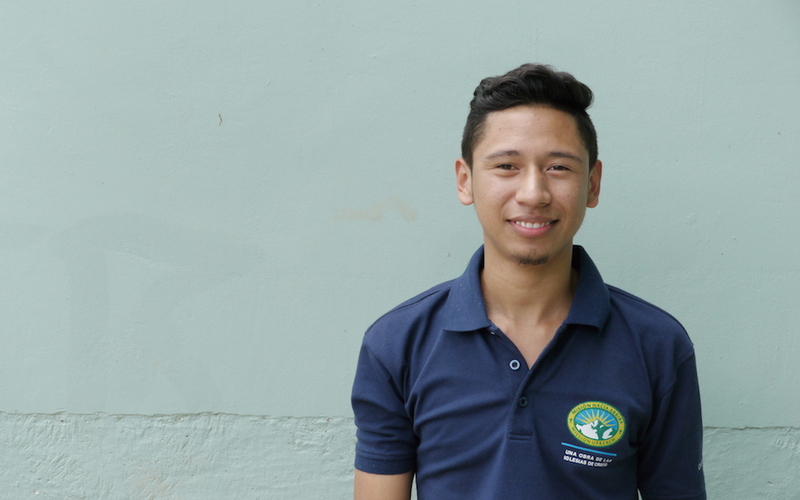 Carlos now works for the DESEO team, mentoring other children in their pursuit of Christ and a higher level of education and helping with brigades that come down in the summer. Brigades allow us to reach more people in more areas and provide more services than we normally have resources to provide on a day-to-day basis. By empowering so many of his friends to pursue relationships with Christ, Carlos is laying the groundwork to build leaders in future self-replicating churches. We offer opportunities for volunteers from the USA to have a direct impact on a specific, individual local school through our school sponsorship program. Become a financial partner and help us spread the John 1010 Generation. 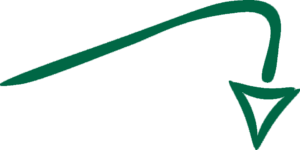 This acronym helps communicate the values that we, as a mission, believe to be important in shaping and empowering the children to become the best possible versions of themselves. 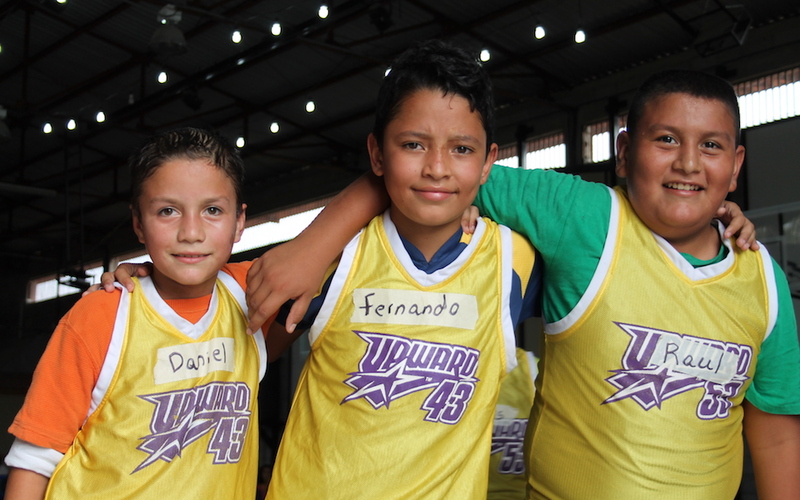 The UpWard basketball leagues and our after school tutoring programs are also coordinated through DESEO. The program will also be expanded for the first time for high school aged youth as another effective way to engage those teens with the church.